Nice small property with elevator for seniors 62 and older or disabled of any age. One and 2 bedroom apartments, accessible to persons with mobility issues. This property is partially subsidized for 19 of 21 units through USDA Rental Assistance Program. For subsidized units you will pay 30% of your income for rent between the lowest and highest rents below. One and 2 bedroom apartments, accessible to persons with mobility issues. 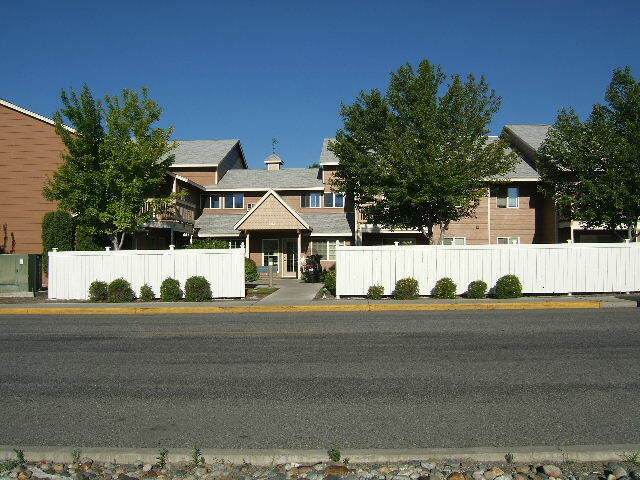 Approximately 1 mile north of downtown, close to shopping and senior services, on the bus and para-transit line. Income Limit Details: USDA Rural Housing income limits up to moderate with preference for very low and low income levels. Screening charge $37.00 per person. Rent Detail: This property is partially subsidized for 19 out of 21 units through thr USDA Rental Assistance program. For the subsidized units you will pay 30% of your income for rent between the lowest and highest rents listed above. You will pay at least a basic rent for the non-subsidized units. Please call the property for details. We do accept housing authority-provided Section 8 vouchers for our non-subsidized units.